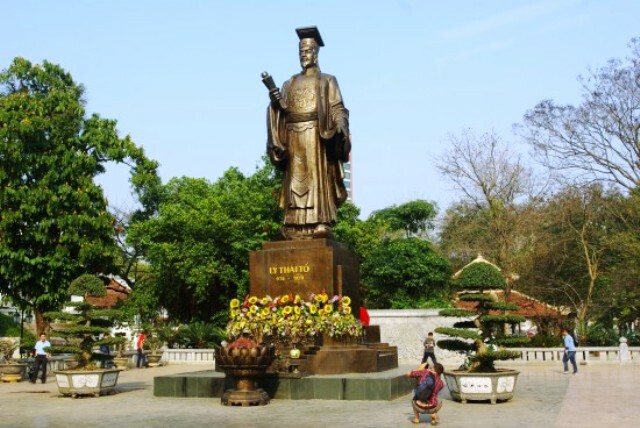 The Ly Thai To Statue & Park is a memorial to the founder and first king of the Ly Dynasty. The Ly Thai To Statue stands firmly on a popular spot at the popular Indira Gandhi Park. The Ly Dynasty reigned over the entire country of Vietnam for more than 200 years starting from 1009 to 1225 A.D. The dynasty was founded and initiated by Ly Cong Uan who eventually changed his name when he ascended to the throne. He then called himself King Ly Thai To instead. It was he who moved the capital of Vietnam to Dai La, which he renamed Thang Long. This initial move then resulted to the founding of Hanoi as a city until it eventually became the country’s present-day capital. Like most cities in Vietnam, Hanoi lacks in public open spaces. The closest equivalent to such green areas is the Lenin Park where a large lake lies in the middle of trees, gardens and lawns. 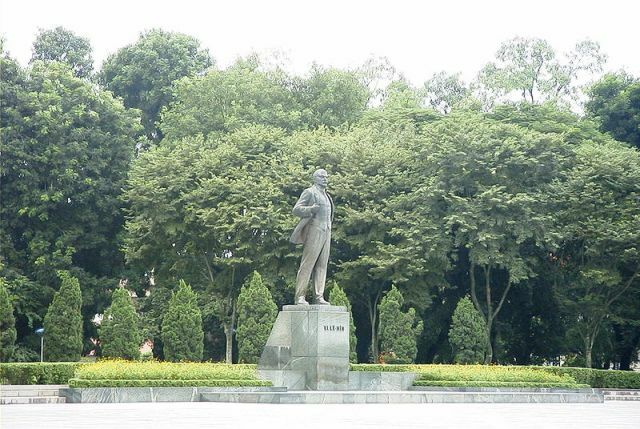 The park also features a huge statue of Lenin, a historical Soviet leader. 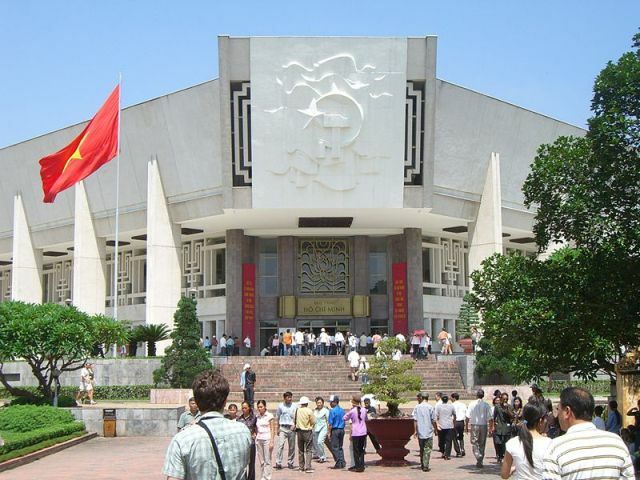 Today, the Lenin Statue & Park lies between the Old Quarters of Hanoi and the Ho Chi Min Mausoleum. 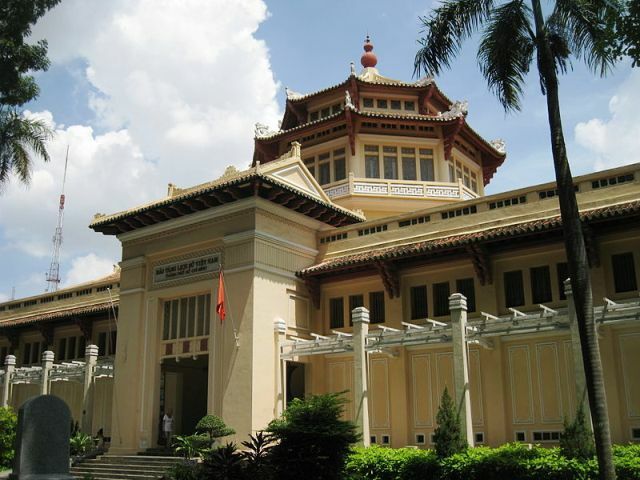 The Ho Chi Minh Museum found in Hanoi, Vietnam records the life of Vietnam’s father figure. The museum that features the country’s historical hero offers far more hard evidence than the dignity of telling his works by use of mere words. 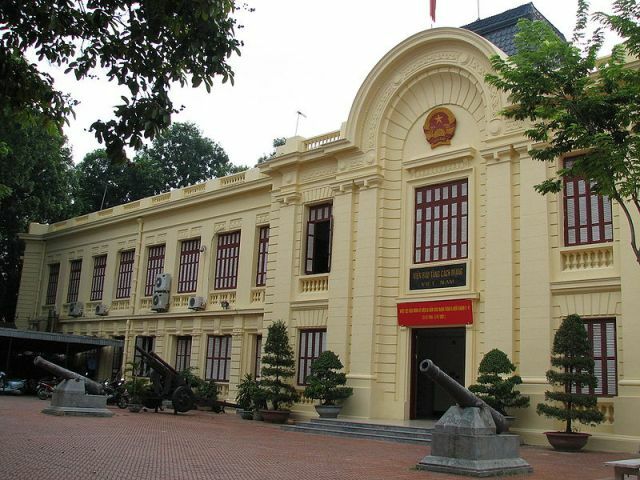 In the center of Hanoi, a large area is devoted to the world-renowned Vietnamese statesman, Ho Chi Minh. 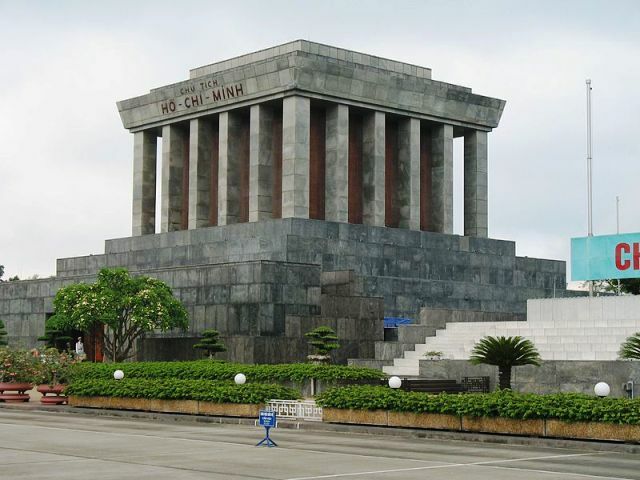 Modeled after the Mausoleum of Lenin in Russia, the centerpiece of the area is the huge Ho Chi Minh Mausoleum where the hero’s embalmed body lies in a glass case.